Project managers are continuously under pressure to shorten product development durations. One practical approach for reducing the project duration is lessening dependencies between different development components and teams. However, most of the resource allocation strategies for lessening dependencies place the implicit and simplistic assumption that the dependency structure between components is static (i.e., does not change over time). This assumption, however, does not necessarily hold true in all product development projects. 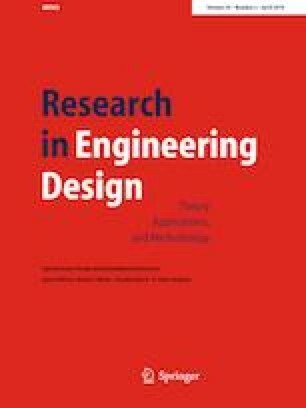 In this paper, we present an analytical framework for optimally allocating resources to shorten the lead time of product development projects having a time-varying dependency structure. We build our theoretical framework on a linear system model of product development processes, in which system integration and local development teams exchange information asynchronously and aperiodically. Utilizing a convexity result from the matrix theory, we show that the optimal resource allocation can be efficiently found by solving a convex optimization problem. We provide illustrative examples to demonstrate the proposed framework. We also present boundary analyses based on major graph models to provide managerial guidelines for improving empirical PD processes. This work is funded in part by JSPS KAKENHI Grant number 18K13777 and the open collaborative research program at National Institute of Informatics (NII) Japan (FY2018).